This beautiful craftsman is looking for new owners. 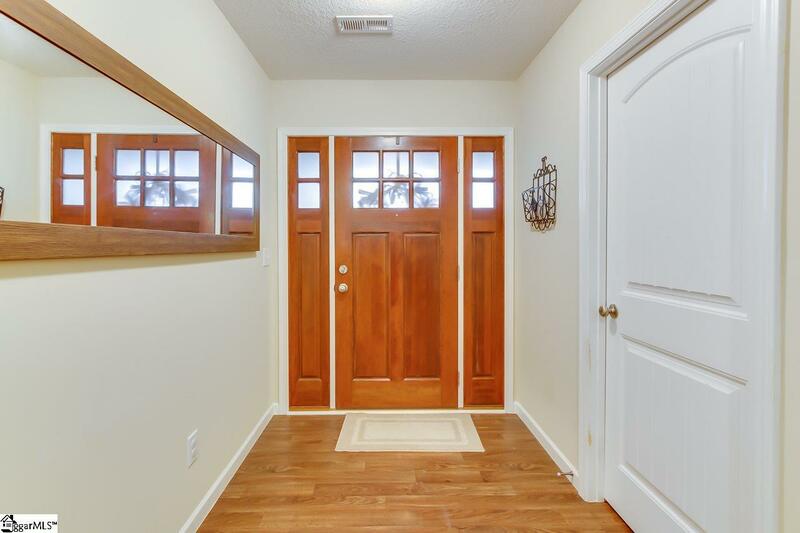 This home was built in 2011, but shows like new. It has been lovingly cared for, and is ready to move right in! 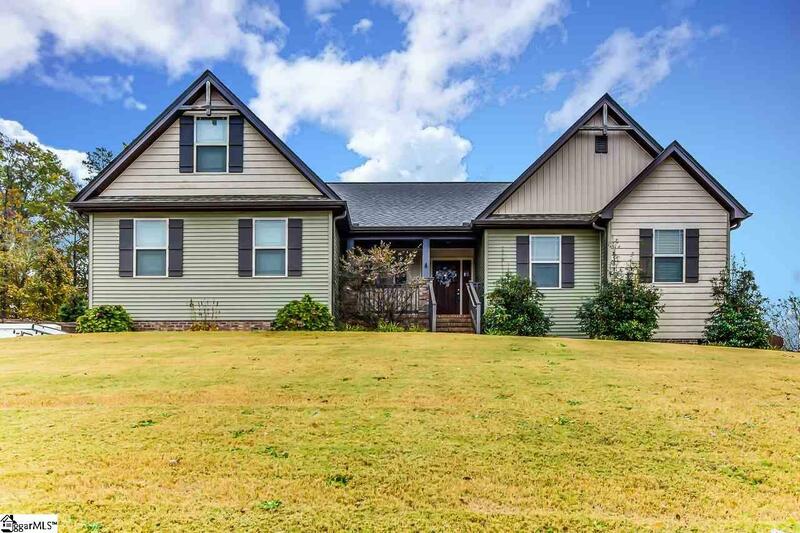 You will love the traditional craftsman exterior and the well maintained lawn. The front door is a show piece and accents the covered front porch. 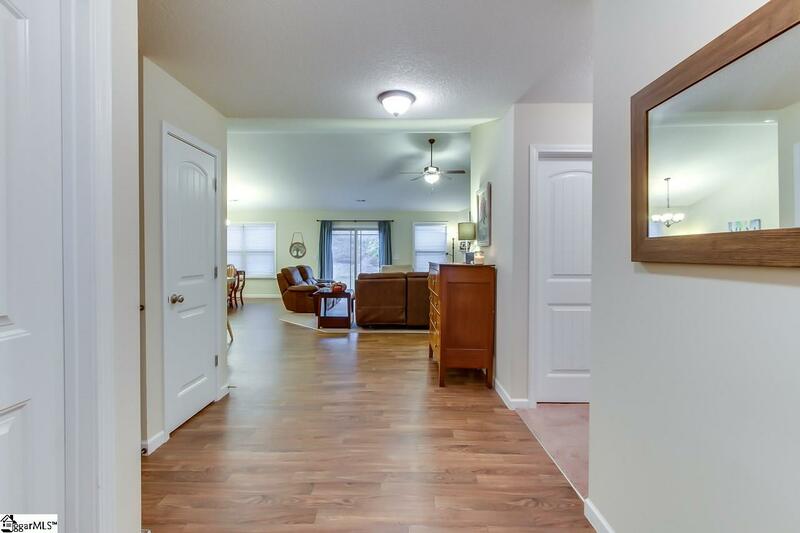 Inside the open floor plan, tall ceilings and warm laminate flooring will charm you. The great room features a gas log fireplace and sliding doors to the outside and is open into the kitchen and dining area. The chef of the house will never be left out of the conversation with this open floor plan! The kitchen features darker wood cabinets, stylish stainless and black appliances, a pantry closet, and a large peninsula with plenty of room for stools. Your farm table will fit perfectly in the dining area. The master bedroom has a trey ceiling, walk in closet and full bath with double sinks, a spa like soaking tub, and separate shower. The secondary bedrooms are a good size and share the additional hall full bath. We are not done yet! There is also a bonus room upstairs that would be a great movie room, playroom, craft room, workout room or an additional bedroom. Outside you will love grilling on the patio overlooking your large fenced back yard. The location can't be beat. 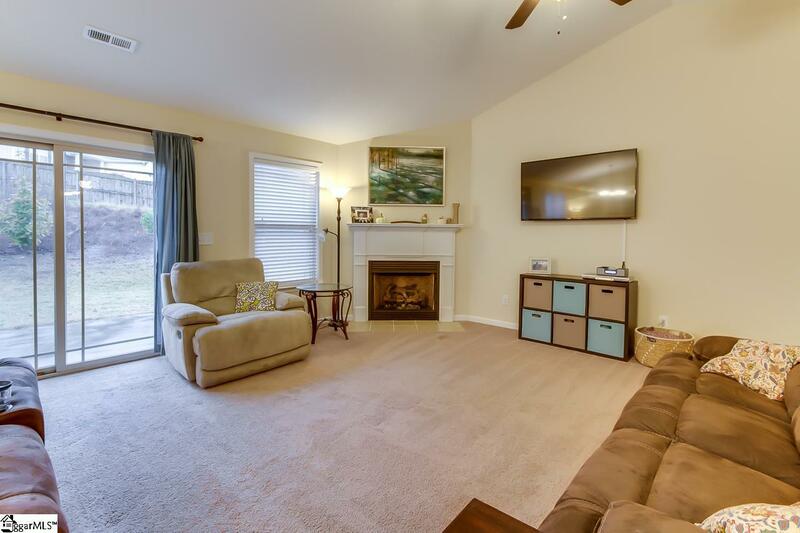 Just minutes from the parks, restaurants, and shopping in Greer. A short commute to 85 and Greenville or Spartanburg. This one will not last long! Call today and make it your own.